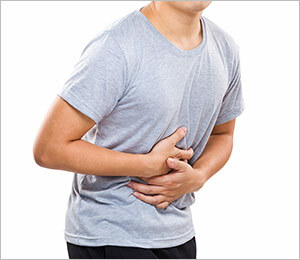 Irritable bowel syndrome (IBS) is a type of gastrointestinal disorder that affects the large intestine (colon). IBS is a mix of belly discomfort or pain and trouble with bowel habits: either going more or less often than normal (diarrhea or constipation) or having a different kind of stool (thin, hard, or soft and liquid). It’s not life-threatening, but can be a long-lasting problem that changes how you live your life. Belly pains or cramps, usually in the lower half of the belly, that get worse after meals and feel better after a bowel movement.